ZOOBUG’S OPTICAL COLLECTIONS OFFERBEAUTIFULLY MADE, EXQUISITELY CRAFTEDPRODUCTS OFFERING EXCELLENT DESIGN, DURABILITY AND EASE OF WEAR. 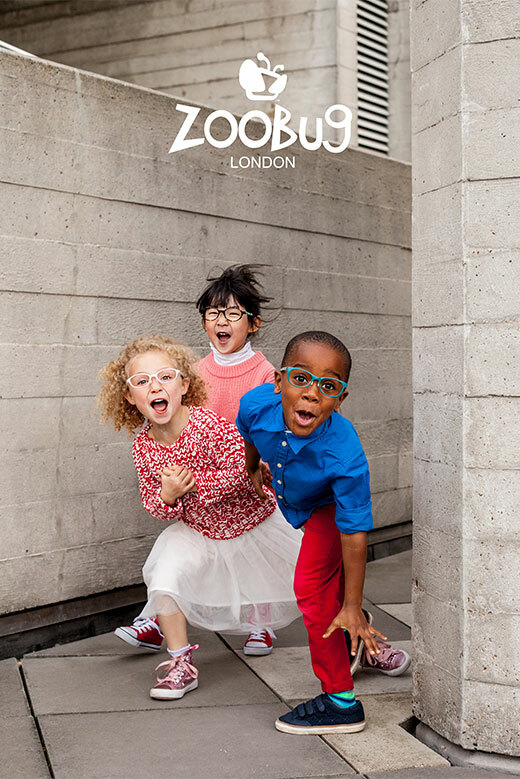 Zoobug’s optical range for babies to 12 years combines technical features with functionality and style to create 3 key ranges: Fashion, Everyday and Active. Never a scaled down version of an adult frame, Zoobug’s expertise is designing specifically for kids’ needs. Comes with the famous Kids Promise Warranty.